Even though the state of Maryland hasn’t adopted the Uniform Deceptive Trade Practices Act, according to the Code of Commercial Law, false advertising in Maryland is forbidden. As a result, if you or a loved one have been the victims of deceptive trade practices in MD, you should consult with an Annapolis injury lawyer and find out how you can recover damages. 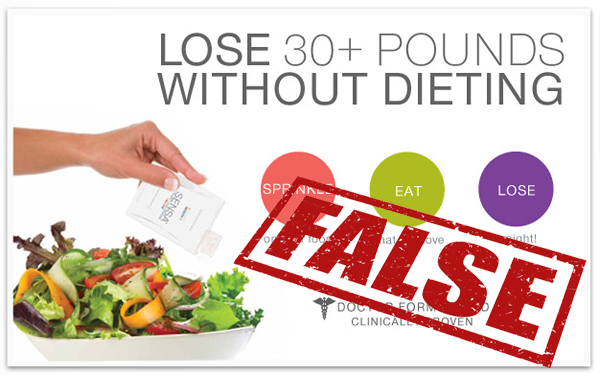 Deceptive advertising is a statement that misleads a reasonable consumer and convinces them to buy or use a product. This may refer to the safety of the product, its features, performance, effectiveness or price. Failure to disclose important information that makes a consumer buy or use a product. For example, a hidden fee or a defect of the product is considered to fall into this category. Advertising scams, such as promoting a product to be “on sale” when there is not, in fact, a discount, adding taxes and fees that were not originally advertised in the price of the product or service, etc. Misleading labels. For instance, false nutritional claims or claims that the products are natural, when, in fact, they are not. Your personal injury lawyer from Maryland will tell you that, in case you have been the victim of false advertising, you can bring a claim against the company. However, according to the MD Code of Commercial Law, you cannot bring a claim against television and radio stations or publishers just because you discovered the false advertising commercial through them. Besides the actual consumer, the Consumer Protection Division and the Attorney General can also bring a claim against a company based on false advertising. If you decide to reach out to an Annapolis injury attorney, you should know that this law also applies to auto odometer tampering. If you buy a used car from an individual or a company, they are forbidden to tamper with its odometer. If they do that, you can successfully bring a claim against them. If you or a loved one have been misled by false advertising, you need to get in touch with an Annapolis injury attorney and find out how you can recover damages. Contact the best Annapolis injury lawyer at (443) 569-3950 or by email at [email protected] and receive a 100% free assessment of your case.